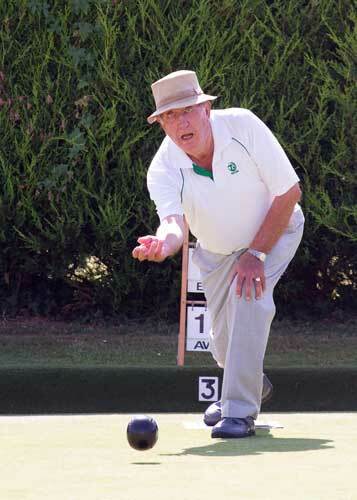 Navenby Bowls Club is a thriving club with approx 50 members playing in 4 leagues throughout the summer months. We are based in the corner of the John Cutforth Memorial Field in Navenby and can be accessed through the entrance to The Venue@Navenby. 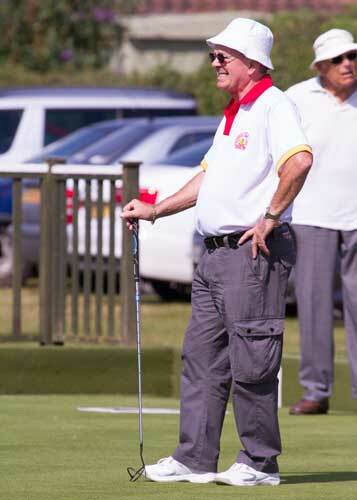 We have one of the largest greens in Lincolnshire with 8 rinks in both directions. We have a small, but perfectly formed, clubhouse and separate kitchen for the provision of the all important post-match cuppa! 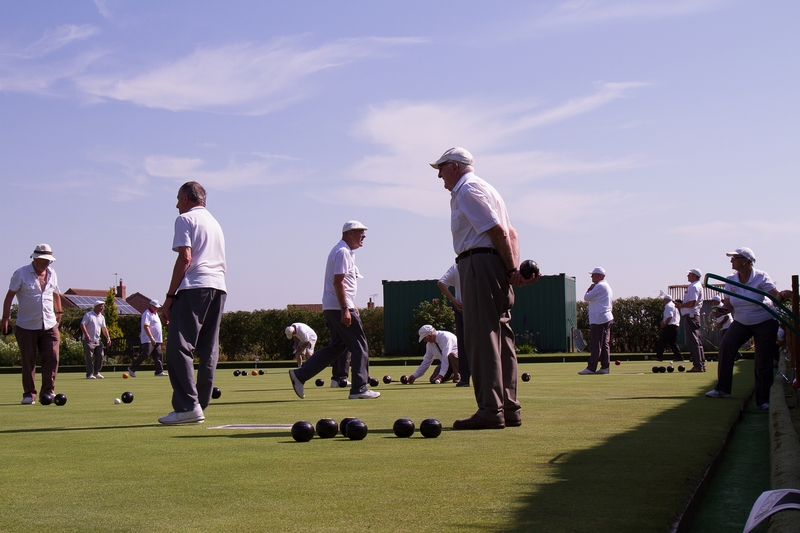 Each year we run a festival of bowls, running 5 days of competitions at the end of August. More information about the festival can be found from the links above. 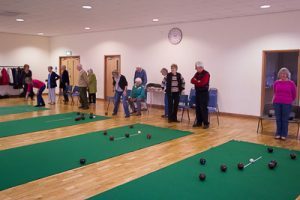 Anyone wishing to join the club will be made more than welcome and you can play competitive bowls or just come along for the social bowling roll ups that we run every week. 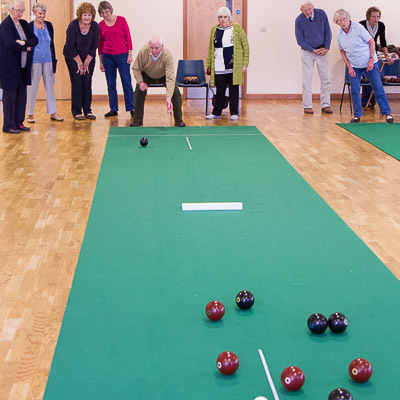 If you would like more information or If you wish to discuss any of our activities please go to the CONTACT US page and get in touch, or Eric on 01522 811429 in respect of indoor carpet bowling. 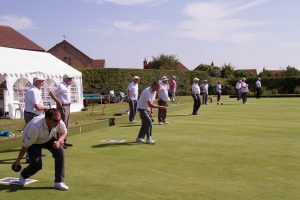 Navenby Bowls Club participates in four outdoor Bowls Leagues, which are played on Monday to Wednesday evenings and on Thursday afternoons. Once again, visitors are welcome to come along and spectate at these matches and enjoy a close of play cup of tea for a nominal sum. 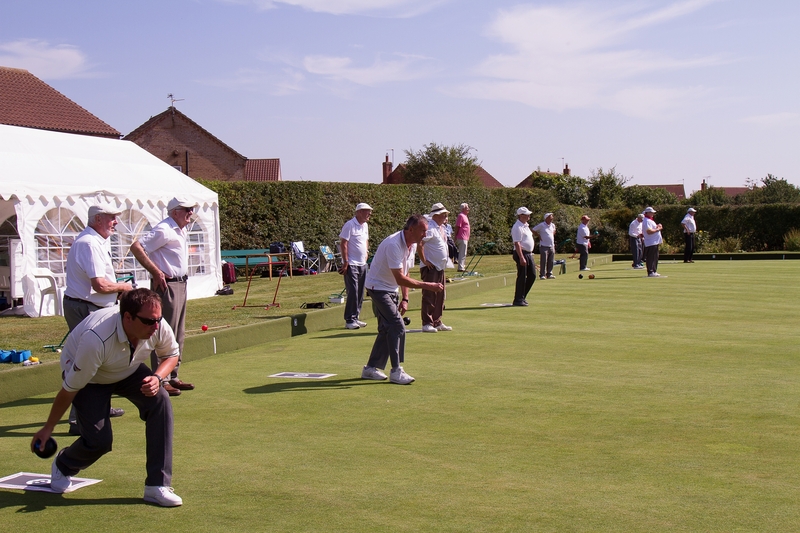 The Club hold an annual Bowls Festival during the last week of August each year. 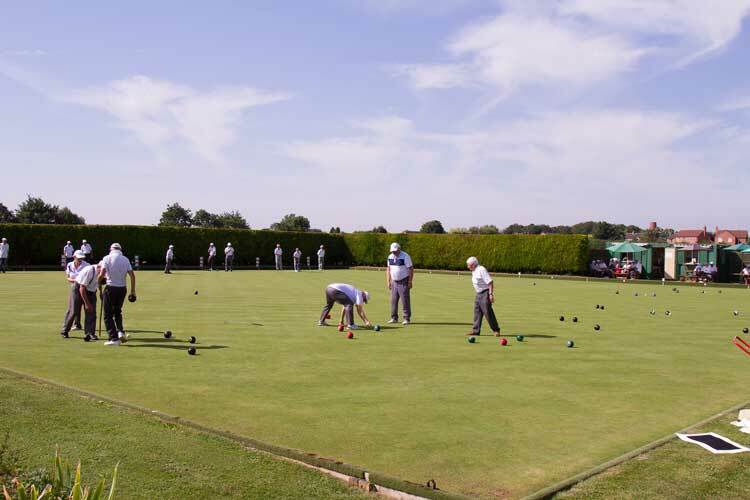 This attracts high ranking players from around Lincolnshire and Nottinghamshire and there are also opportunities for Club Members to take part. 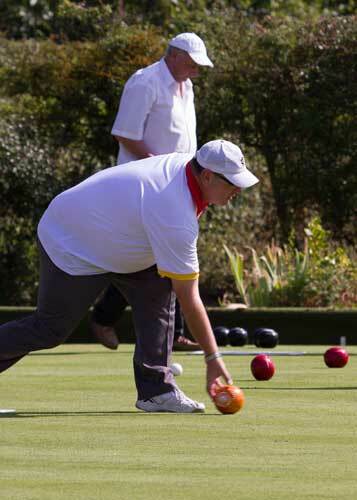 Bowls, clothing and accessories can be purchased during this event from a well known County supplier. There are also all-day catering facilities for both competitors and spectators. 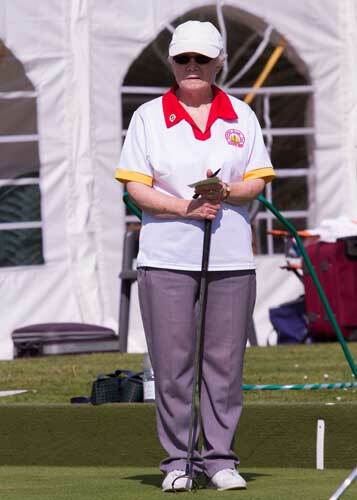 Visitors are very welcome to come along and spectate during the Festival and enjoy bowling of a very high standard. 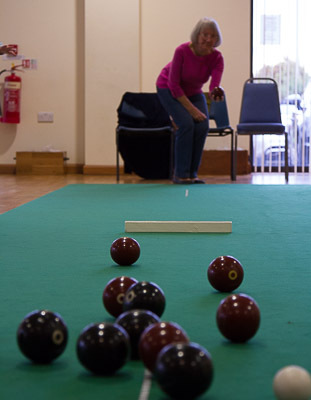 Every Friday and Saturday afternoon from 2pm the club holds roll up sessions when you can come along and practice or take part in some of the club competitions(first Saturday of the month). 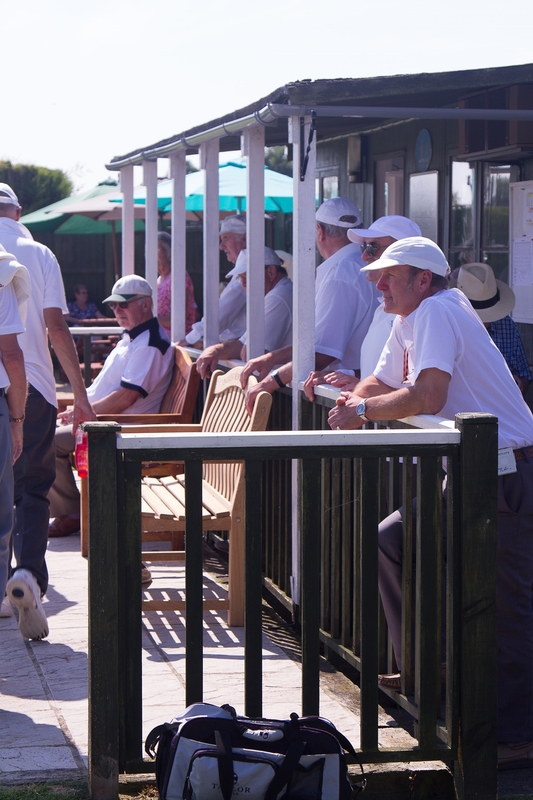 The club has a selection of woods for you to borrow if you do not have your own and it is a fantastic way to get to know other club members in the friendly and welcoming atmosphere. Not forgetting the mandatory tea or coffee break half way through the session and on occasions there may even be the odd slice of cake to help keep your strength up for the rest of the day! 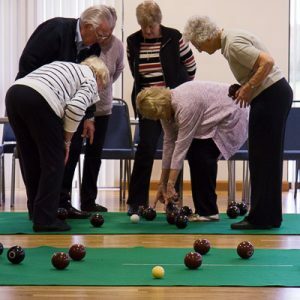 Navenby Bowls Club is a thriving Club with over 50 members. Our outdoor season begins during the second half of April when members have the opportunity for some early practice on the green. 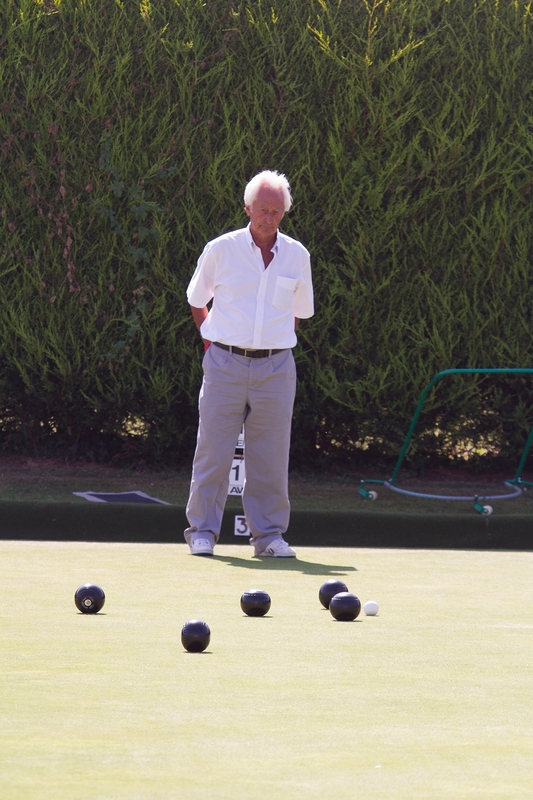 We are very keen to welcome prospective and new members, so come and have a go! 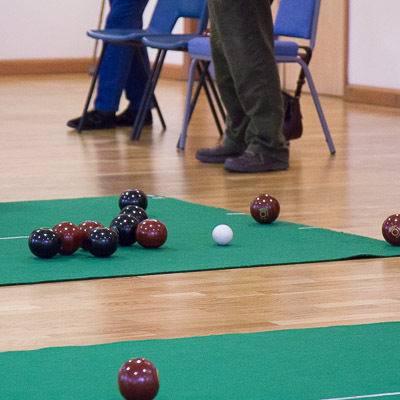 If you wish to discuss any of our activities, please using the CONTACT US page in respect of outdoor bowling or Eric on 01522 811429 in respect of indoor carpet bowling. no experience is required and all equipment is provided. At all times of year it is held in the main hall of The Venue @ Navenby, so why not come along, make new friends and indulge in an afternoon cup of tea all for the princely sum of £2.00. 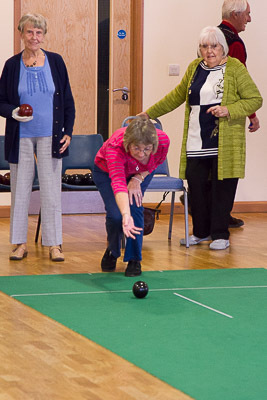 For more information please contact Eric on 01522 811429 in respect of indoor carpet bowling.